It's done. The opposition should submit. Declaring Martial Law was a decisive move by the President to protect our nation. 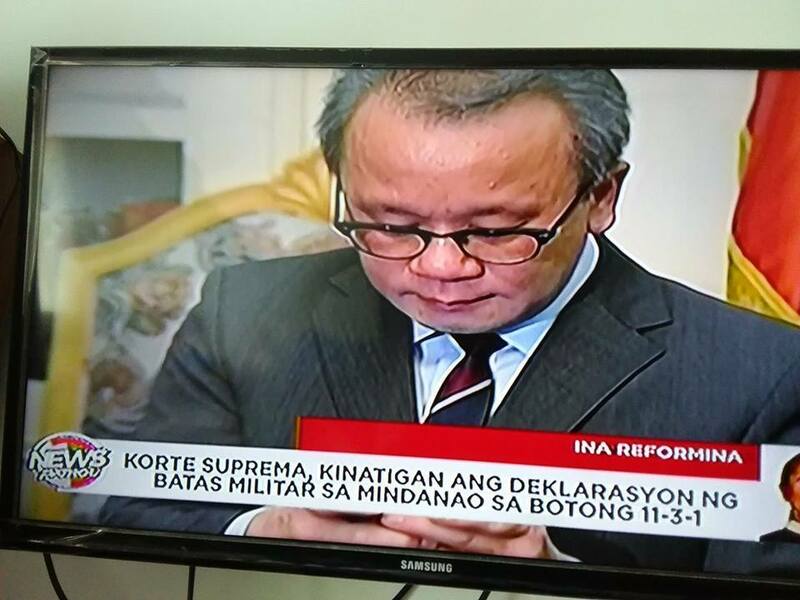 And praise God, Supreme Court realized the importance of the declaration of martial law in Mindanao. 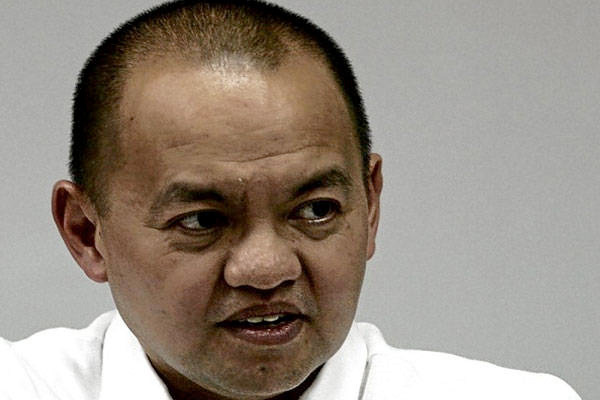 For he's the lone justice who thinks there's no real threat in Marawi or in Mindanao.